Bûcherie with an innovative project: Philanthro-lab, incubator of philanthropy. volunteers, intended to promote the emergence of new philanthropic projects. 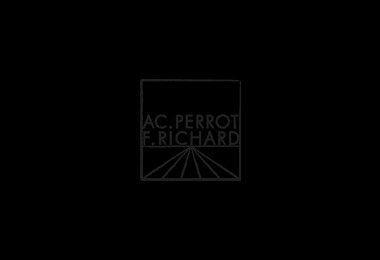 © 2019, Société d’Architecture Alain-Charles PERROT & Florent RICHARD.